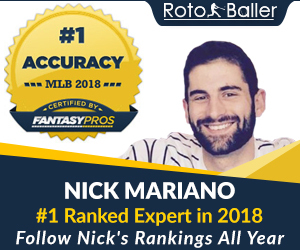 Thank you for purchasing your subscription to RotoBaller's DFS lineup picks! Your transaction has been completed successfully, and a receipt for your purchase has already been emailed to you directly from PayPal. 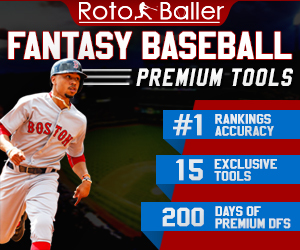 You'll also be receiving an email shortly from RotoBaller.com confirming that you're all set. Our exclusive lineup picks will be emailed to the address that is associated to your PayPal account, and is sent out to our subscribers on afternoons between 2:00 - 4:00pm EST. The email address linked to your PayPal account will receive our exclusive newsletter, so be sure to check that account on Saturday afternoon. Best of luck with your lineups, let's win some leagues! You can always login to your PayPal account at www.paypal.com/us to view details of this transaction.